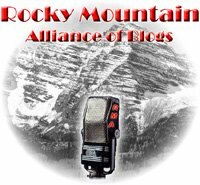 Tune in tonight at 8:30 PM local Mountain time for the 30th edition of Rocky Mountain Alliance Blog Talk Radio. Our (re)scheduled guest is Evergreen businessman Dan Maes to talk about his grassroots campaign for Colorado’s Republican gubernatorial nomination in 2010. 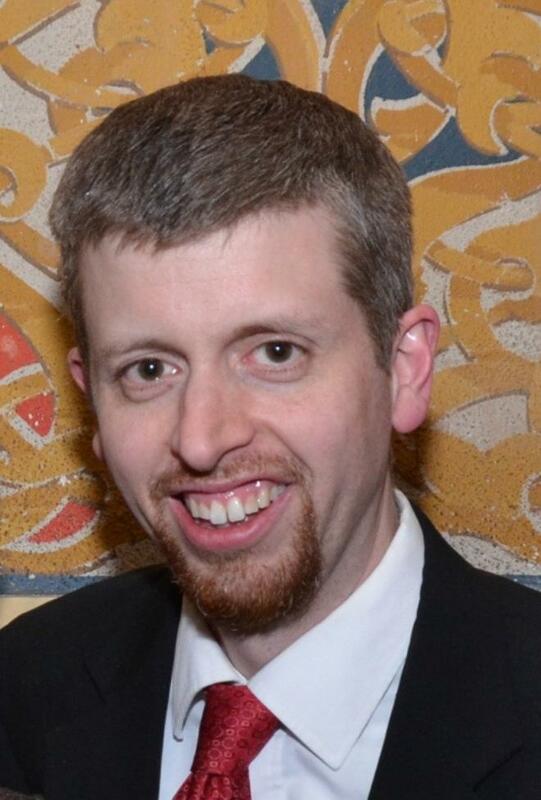 If all goes as planned, another guest should be in the works as well. If you miss the live show, you can go back and download the podcast, or just use the handy widget on my sidebar to listen directly from Mount Virtus.